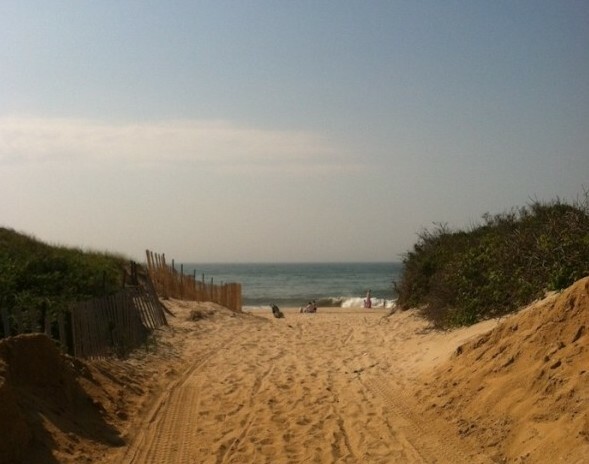 Sometimes you just need to spend a day in Montauk. 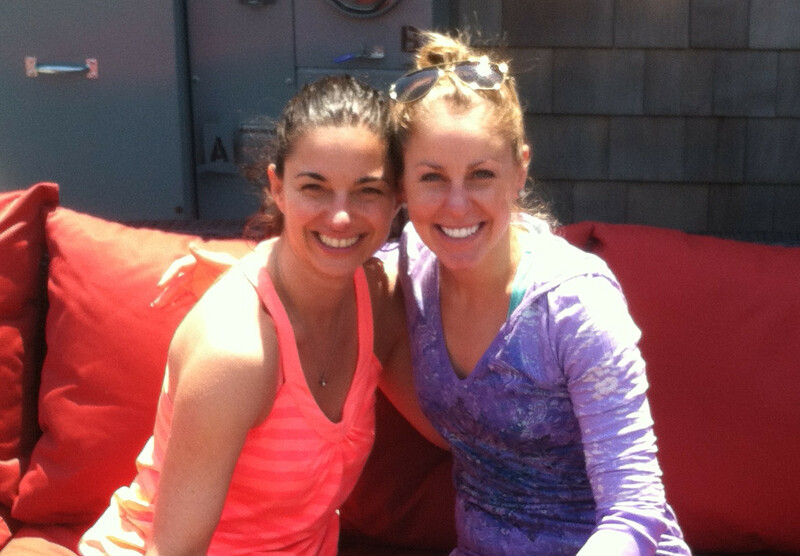 Trust me, Montauk does wonders for the soul. 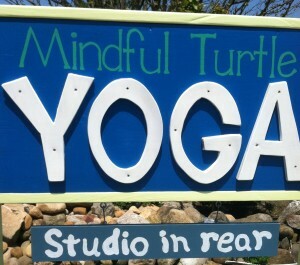 I headed out to “the end” this morning for a yoga class at Mindful Turtle. Yoga with Diane is uber refreshing and I was lucky enough to have a one on one session this morning. I explained that I was a little tight from the week of fitness classes, running, and working and that I was due for some good yoga. 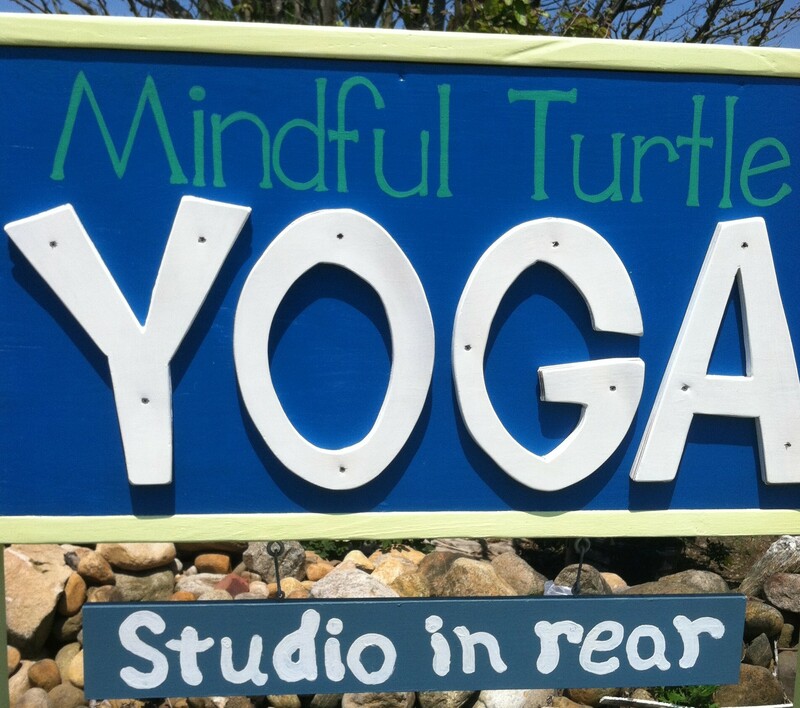 What I got at Mindful Turtle was GREAT yoga, Diane seemed to understand just what I needed. It was the perfect combination of stretching, challenging, opening, and centering. The exact push and pull my muscles needed, the perfect start to a blissful summer weekend. And then, once in a state of utter relaxation, Diane and I decided to treat ourselves to another gift, a berry good one. We headed out the door of Mindful Turtle studio and found ourselves at Berry Buddha. Since I moved to the Hamptons, my heart has been longing for Berry Buddha. It’s frozen yogurt done right with a healthy flair and tons of fun. One Healthy Breakdown: As a serious frozen yogurt enthusiast, I have to admit I may drive out to Montauk just for yoga + BuddhaBerry on the regular. *if you’re seeing these pictures sideways or upside down, there’s something wacky going on with the ipad capability – we’re on it!